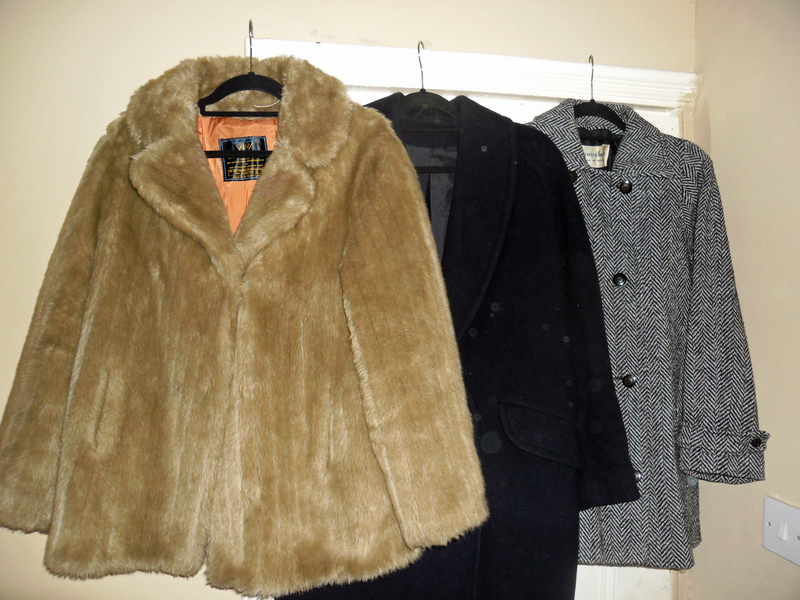 Winter is a great chance to revamp the wardrobe, those long evenings mean plenty of time to have a clear out and get yourself ready for swapping! Why get stressed out around crowded stores when you can swap instead of shop? Anna and Lucy have the goods for you this month… a load of stunning dresses landed last month and we have party wear, cosy knits and vintage coats ready and waiting! 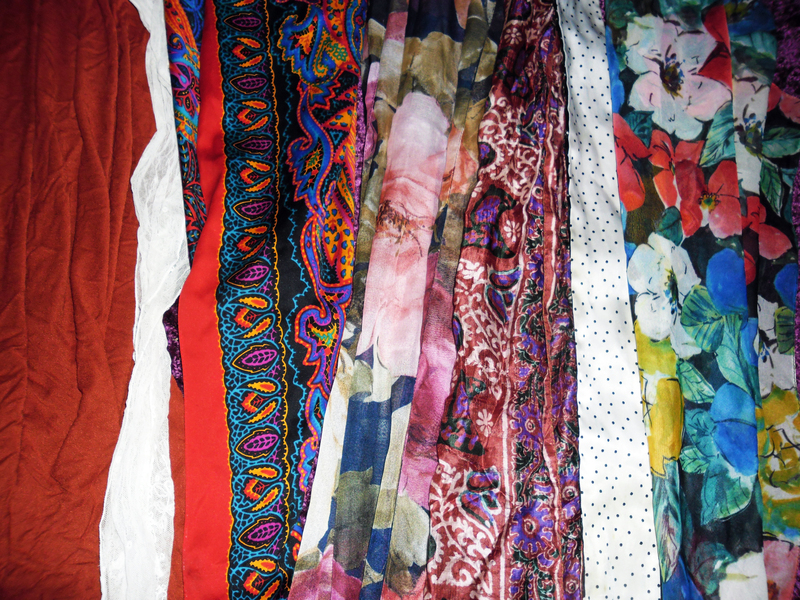 As the amount of textiles we throw away each year continues to grow, consider how swapping could benefit you by reducing what you may throw away, and feel great that someone else will love it as much as you did….everybody wins! The way it works, is you bring the clothes you’d like to swap – pay £4 entry, and get a token for every item you bring in, to swap with something new (to you!). 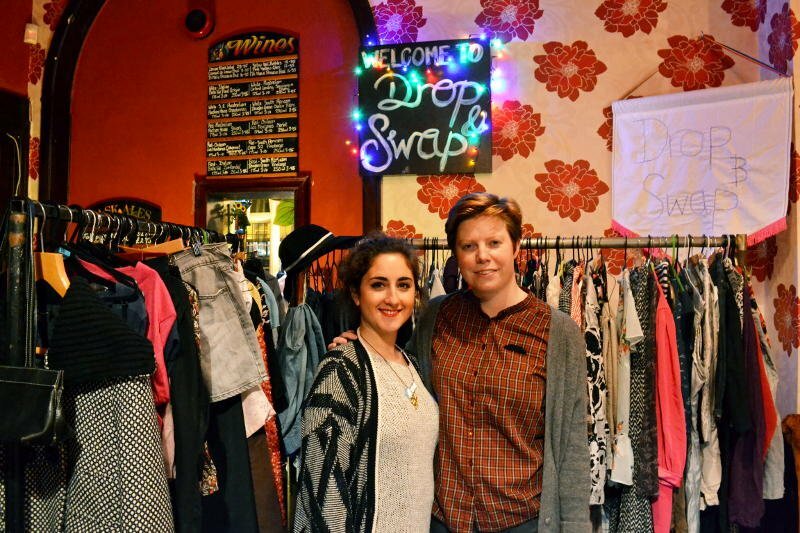 Drop and Swap will at the market Tuesday 1st December, 4-8pm. 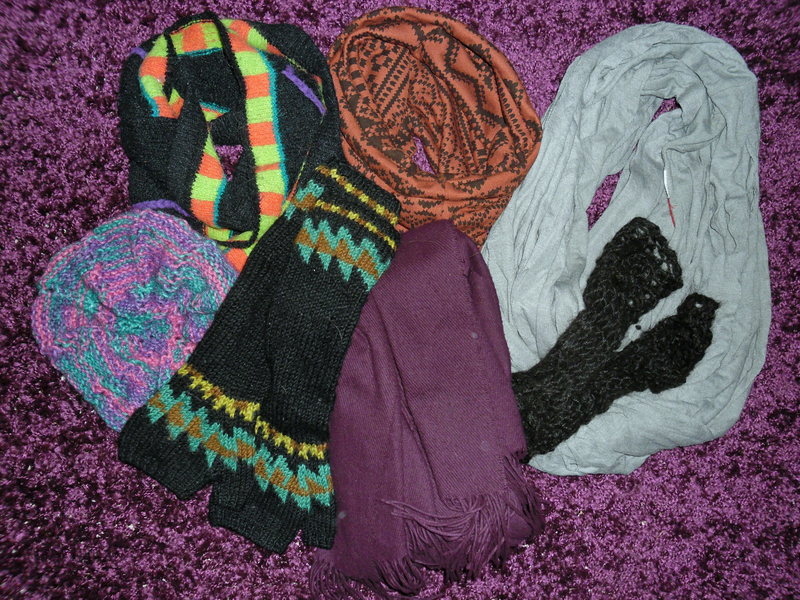 It’s the last market and therefore, Drop and Swap of the year! Don’t forget to bring your swaps!